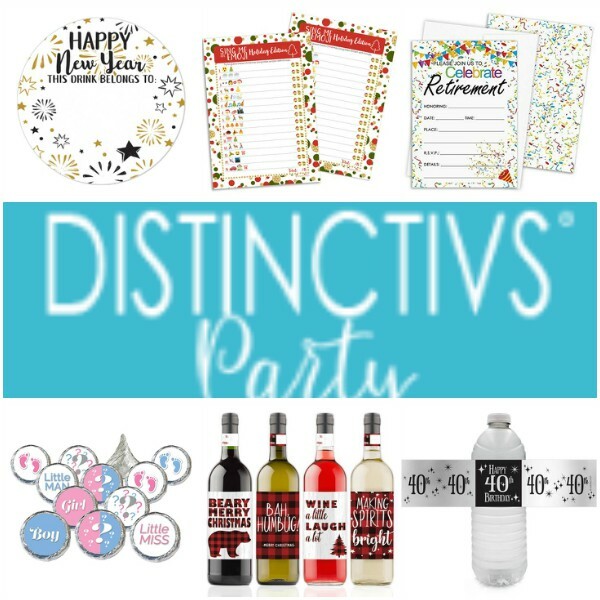 Distinctivs Party is a woman-owned company that makes party supplies for many occasions. Disclosure: This post is sponsored by Distinctivs. 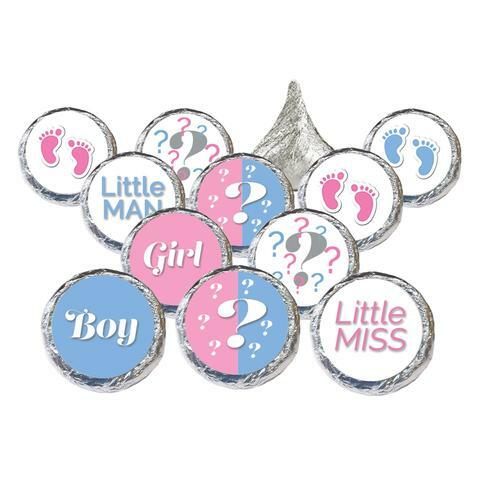 Distintivs has party favours for adult and kid birthdays, baby showers, graduations, anniversaries, holidays and more. 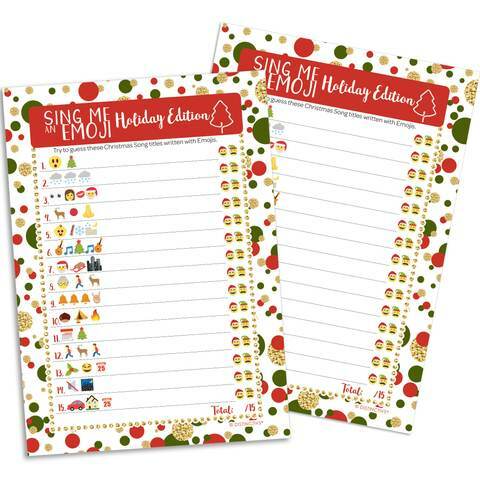 They sell stickers, labels (for water bottles or chocolate) as well as some party games like themed bingo or other games. There is Christmas and Hanukkah wine labels and gift tags and stuff for a gender reveal party. Here is just a sample of what you can find. These stickers are to be used on candy or envelopes or whatever you have in mine. You get 324 of them for only $10.95! Great deal. This game has you guessing what Christmas carol is shown by a group of emojis. 25 player cards and answer key for $12.95. Fun game! 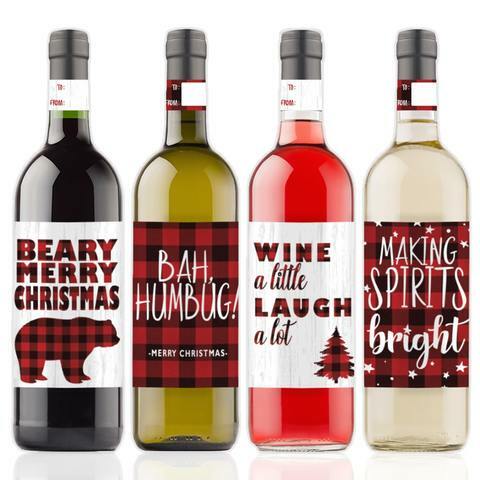 These labels come in a 4 pack and include the main label and a little one on the neck of the bottle which can be used as a gift tag if you are gifting the wine. Labels are water resistant so sitting in ice shouldn’t be a problem. Check out the Distintivs store and see if they have what you need for the holiday season or otherwise.